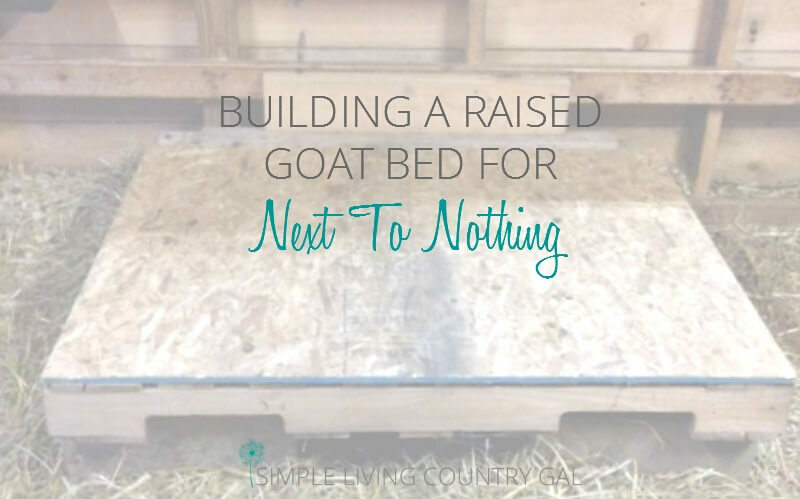 Raising dairy goats is a great way to add milk and/or meat to your family homestead. 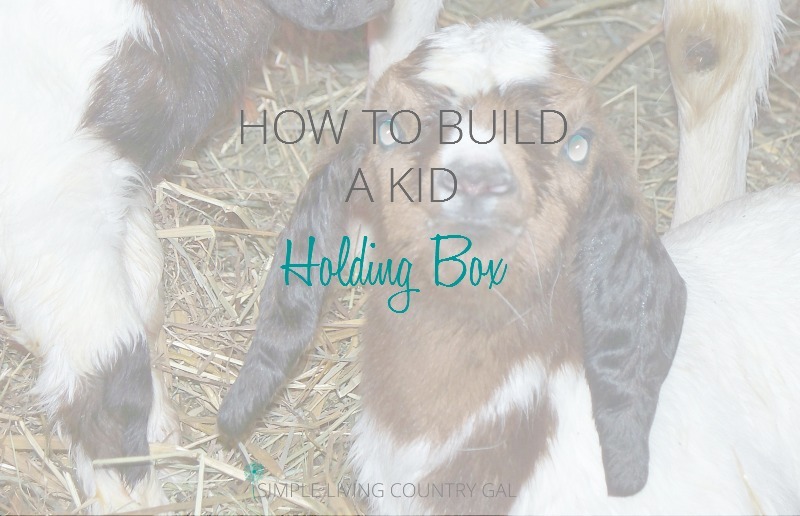 How to train a goat, hay feeders for goats, goat fencing, goat kidding pens, goat hobbles, and training goats. All the information you need to raise healthy and happy goats is right here.